Scott B. Delaney is Unichem Pharmaceuticals (USA), Inc.’s President and Chief Executive Officer – North America. He is also a member of the Company’s Board of Directors. Scott is an accomplished leader with over 24 years of experience in brand and generic pharmaceutical management. He brings deep expertise in many areas of generic pharmaceutical management, including sales, marketing, contract negotiation, business development, manufacturing/distribution, third party payor management, product portfolio selection and product life cycle management. 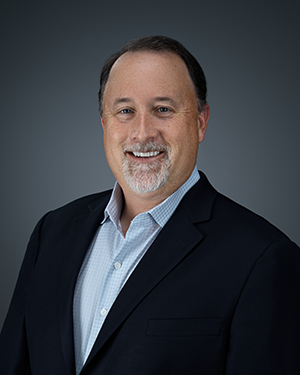 Scott has worked with outstanding organizations such as Eli Lilly and Company, Johnson and Johnson, HEB Grocery Company, Teva Pharmaceuticals, URL Pharma, Cadista Pharmaceuticals, Edenbridge Pharmaceuticals and Heritage Pharmaceuticals, Inc.
Scott earned his B.B.A. in Accounting/MIS from Baylor University and his M.B.A. from the McCombs Graduate School of Business, The University of Texas at Austin. 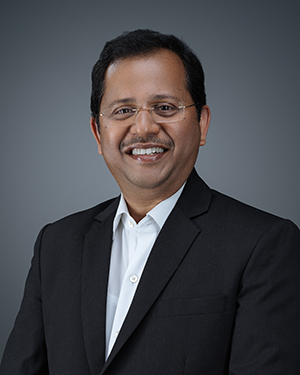 Rajaram V. Pai is Unichem Pharmaceuticals (USA), Inc’s Chief Financial Officer and is responsible for accounting, finance, forecasting & budgeting, strategic planning, property management, audit and taxes. Rajaram is a seasoned executive in the generic pharmaceutical industry and has been associated with the Unichem Group for more than 25 years. His areas of expertise include banking, treasury, taxation and finance. He is a qualified Chartered Accountant from The Institute of Chartered Accountants of India and holds a Bachelor of Commerce (B.Com.) degree from Bombay University. 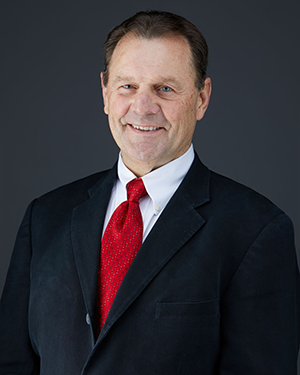 Neal W. Miller is Director of National Accounts for Unichem Pharmaceuticals (USA), Inc.
Neal is a seasoned Director with over 30 years of experience in Consumer, Brand and Generic pharmaceutical management. He brings expertise in many areas of account development, including sales, marketing, contract negotiation, business development, coordination of manufacturing & distribution, institutional and government contract management and bringing new products to the pharmaceutical market. Neal has worked with Best in Class organizations such as Bristol Meyers, Geneva Generics (Ciba), Novartis, ESI Lederle (Wyeth Ayerst), Mylan Inc. and Jubilant Cadista Pharmaceuticals. Neal earned his BA from the University of Northern Iowa in Marketing and Psychology. 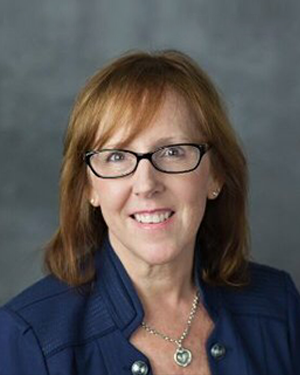 Mary P. Rotunno is Director of National Accounts for Unichem Pharmaceuticals (USA), Inc.
Mary is an award-winning, accomplished and results-driven pharmaceutical professional with 19 years of leadership, team management and account management experience. She is an experienced team member and an integral part of our fast-paced sales, marketing, operations, contracting and business development team. Mary has expertise in consultative selling, contract negotiations, supply chain management, product launches, account management and experience managing business with all Classes of Trade (COT). She is dedicated to building the most successful business partnerships. Prior to joining Unichem, Mary had a successful career with Upsher-Smith Laboratories, Inc and Rising Pharmaceuticals, Inc.
University of Minnesota, Duluth: BA and Executive MBA at JWMI - currently.